We know that Apple worked for a good long while before it had the original iPhone ready to go on sale in 2007, but we haven’t seen the kits that were used for that initial development before. That has just changed, with The Verge getting its hands on an engineering validation test sample from 2006/2007. 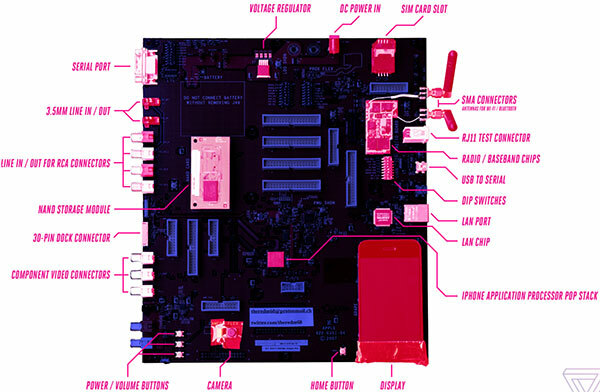 To look at, this thing looks more like a PC motherboard than any iPhone we’d recognize today, but looks aside it certainly did the trick. All of the iPhone’s components were laid out just so, with connectors also included for attaching test equipment as the developers needed. There’s a screen on this version too, although not all versions of this kit would apparently have one of those. 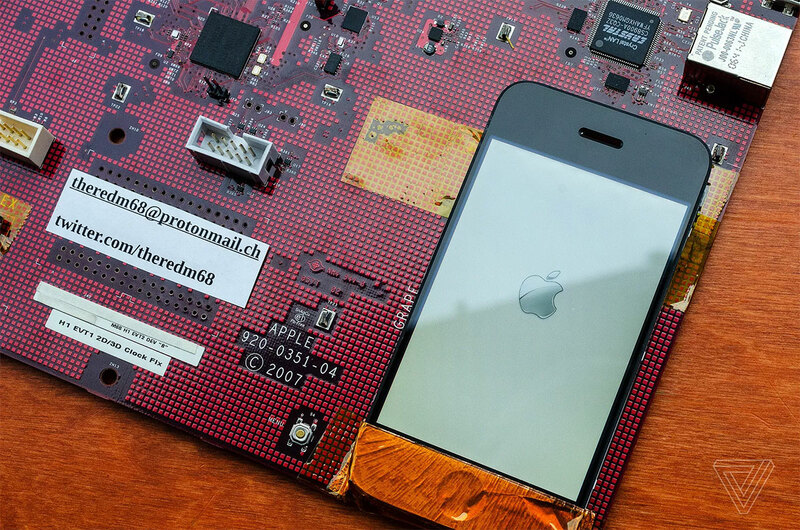 Prototype versions of Apple hardware aren’t new, and neither is that distinctive red PCB that we’ve become familiar with over the years. This look into how the original iPhone came about is different though, with a great glimpse into what went into starting a whole new generation of smart devices. Interestingly, while Apple’s notebooks don’t have LAN ports anymore, this iPhone test device had one of its very own.